As a young nun at the Corpus Christi Home for Girls, Marva Garcia has always leaned on the Everlasting Arms for wisdom and strength to meet the day-to-day challenges of mentoring delinquent girls. But when her beloved adoptive father is killed during a Muslim coup, Marva sees her orderly world crumbling around her. As she tries to make sense of all this, Marva is increasingly drawn to another pair of arms that had been there for her all along. Can she love a man and still love God? Fans of the perennial favorite The Sound of Music will love this Caribbean story of a nun’s struggle to balance her passion for God with her growing love for her childhood sweetheart. Get your copy here. Tortured by guilt over killing her father, a crime for which she was never punished, Marva Garcia fears she will one day be discovered. She longs to confess, but her sister June discourages her from doing so because she doesn’t want Marva to be locked up as she will then have no one to look after her. As Marva’s guilt deepens, suicide seems her only option. But before she can carry out her carefully-laid plans, something terrible happens. 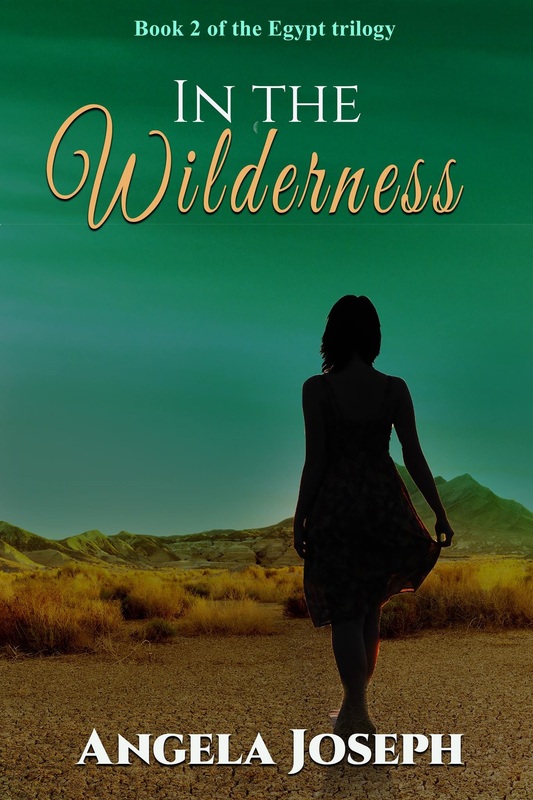 In the Wilderness, the second book in the Egypt series will keep you riveted until the last word. Get your copy here. Marva and her sister June have been victims of sexual abuse from their childhood. As a result, Marva commits a horrible crime which has her running from the law and trying to forge a new life for herself and June. 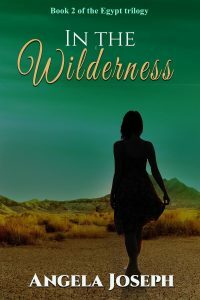 With a hawk-eyed detective hot on her trail, June’s rebellion seemingly out of control, and too ashamed to confide in anyone, Marva’s new life is not what she envisaged. While she longs for love, peace and forgiveness, she knows she deserves punishment. Will she get what she deserves, or what she longs for? Get your copy here. The story behind Easter. If you are a Christian, I trust that this story will help to deepen your appreciation for what Jesus did on the cross. If you are not a Christian, I pray that it will spark a desire in you to get to know the Savior and make Him Lord of your life. Get your copy here. This is a Christian non-fiction book that uses the stories of some popular women of the Bible to show today’s woman how she can learn to trust God in every season of her life. Each story is written in a lively, anecdotal style from the point of view of the main character, making her seem like a true flesh and blood person. The “Insights” section which gives practical applications to the story, “Reflections” and scriptural meditations make Women For All Seasons a book the reader will want to come back to again and again. A great addition to your bookshelf or for your Bible study group.Get your copy here.